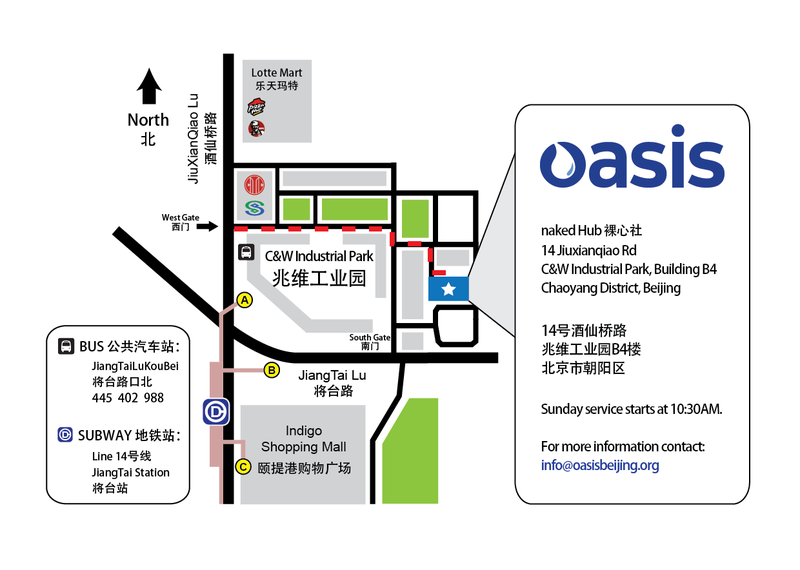 Oasis Christian Fellowship is an international church in Beijing, China, that meets every Sunday near the JiuXianQiao & 798 Art District area. 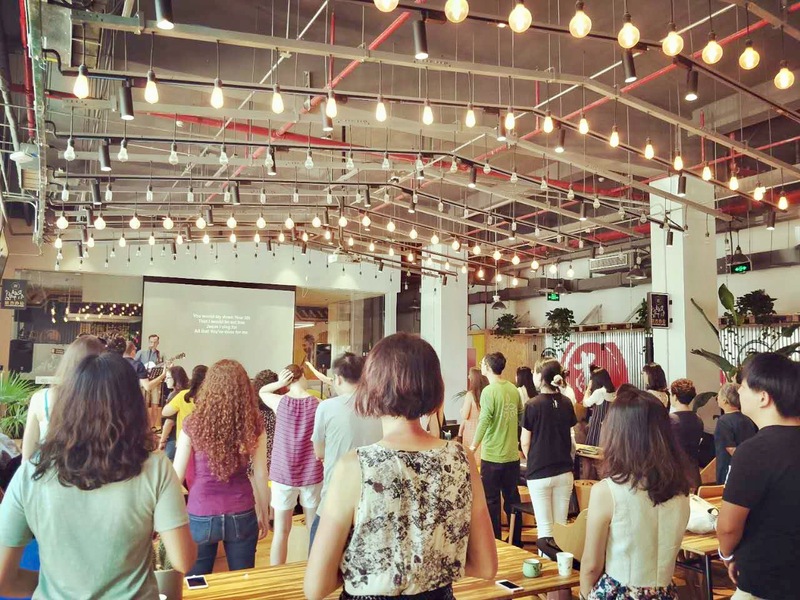 We are a Christ-centered community focused on growing, sharing, and serving together as a spiritual family. We would love to have you join us! For our service schedule, map, and directions, click here.